Jay welcomes you into his mysterious world of wonder and the impossible. 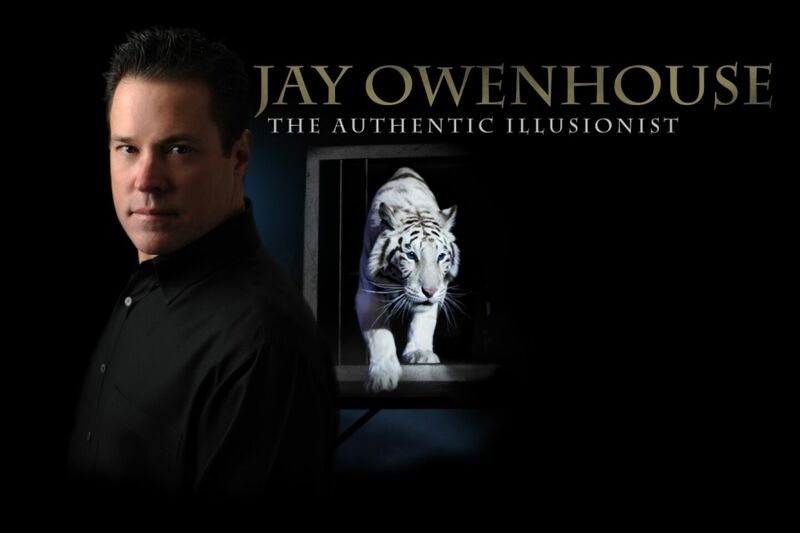 You will experience a night of grand illusions with the most amazing magic in the world, Bengal tigers up close, dangerous escapes, and inspiring storytelling. Seeing the Owenhouse family live is an evening that will leave you breathless with a feeling of childhood wonder, and reminder to us all when a family works together nothing is impossible.